The fascinating account of the life of the Kalinga people of the northern Philippines through the eyes of Australian Wycliffe members Bruce and Judith Grayden who lived amongst them. 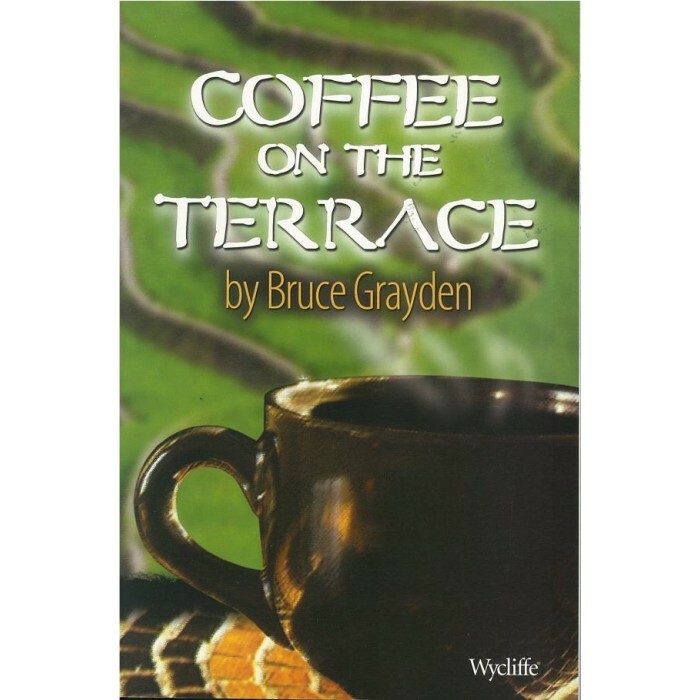 ‘Coffee on the Terrace’ is a story of hope and perseverance. Filled with suspense and danger, this contemporary Bible translation story unfolds with cliff-hanging drama to a riveting conclusion only God could have arranged.